Tignes, France – Three snowboarders, all members of the same family riding Tignes off-piste with a guide, died today after an avalanche swept up their group, while another skier died in a separate avalanche in La Clusaz. 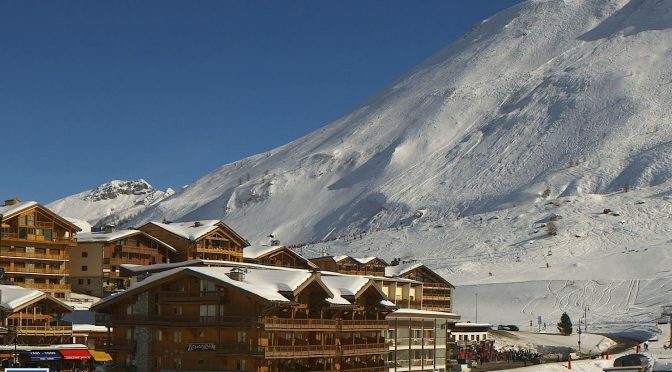 Earlier reports that indicated nine victims in the Tignes incident have proven incorrect, officials say, as the remainder of the group had not yet joined the victims. Three of the Tignes victims, who have not yet been identified but are reportedly all French citizens, are said to include a 48-year-old man and boys ages 15 and 19. The fourth victim was identified Laurent Ruiz, 59, an Ecole du Ski Français (ESF) snowboard instructor in Tignes. Ski area officials in Tignes believe that the dense slab slide, which occurred at an elevation of 6,900 feet on Lavachet Peak and measured some 1,300 feet wide, was triggered by another group of skiers positioned above the victims. 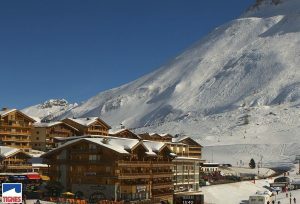 Avalanche forecasters had set the risk in the area on Monday at three, on the European scale of 1-5. Another avalanche at nearby La Clusaz swept away a 30-year-old skier early Monday afternoon. He later died of his injuries in a local hospital.